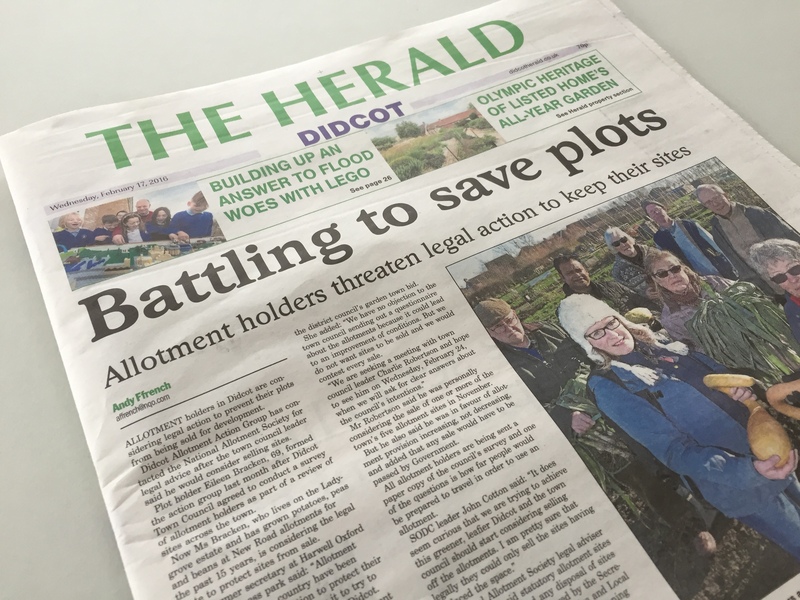 The Didcot Allotment Action Group (DAAG) is opposing Didcot Town Council’s plans to sell the town’s allotments. 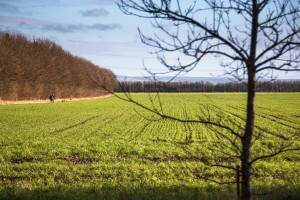 Like the Green Gap the allotments act as ‘green lungs’ for Didcot and are a valued local amenity. DAAG is doing a great job and in just a few weeks it has made plenty of noise and gained plenty of support. 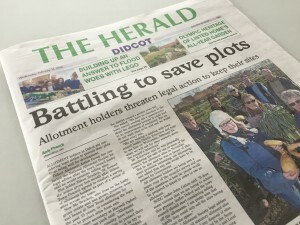 This week the allotment battle was splashed on the front page of the Didcot Herald. SODC’s council leader John Cotton is quoted. He talks of achieving a ’greener, leafier’ Didcot. 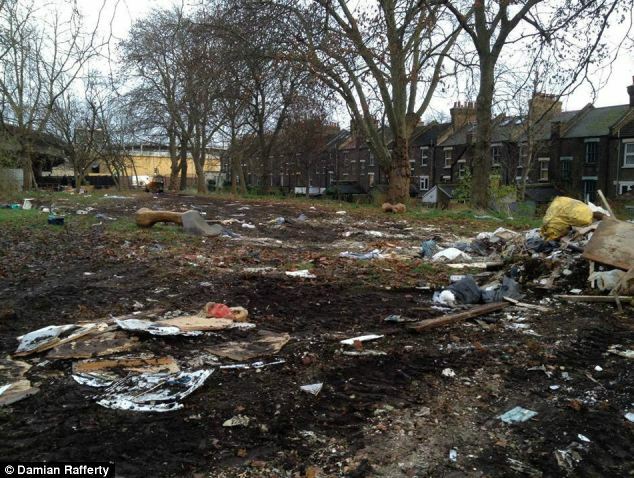 So we wrote to John to remind him of very green and very leafy place that, like the allotments, is under serious threat. 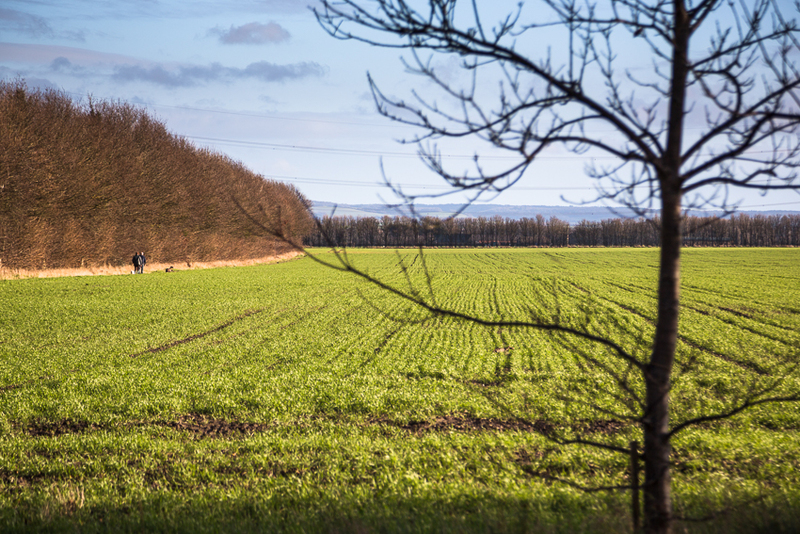 Didcot Town Council will decide the fate of the allotments. We hope it listens to the community and does the right thing. SODC is the decision maker for the Green Gap. With visionary, skilled and brave planning they can do the right thing too. They can chuck out Grainger’s ill considered plans. You can read our letter to John here. This entry was posted in Uncategorised on 20th February 2016 by Mind the Green Gap. 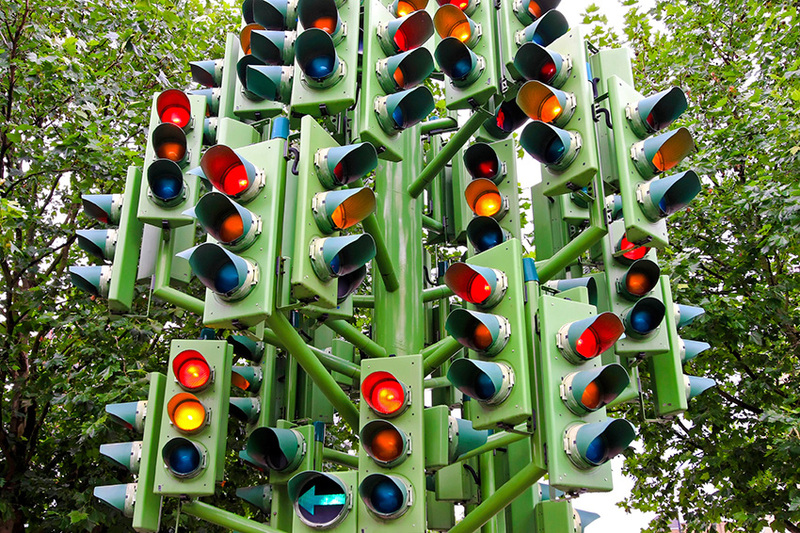 A constant theme running across the majority of the 500 plus letters of objection to SODC has been safety and traffic issues created by Grainger’s speculative application. Now, at last, we’re beginning to get somewhere. This entry was posted in Uncategorised on 17th February 2016 by Mind the Green Gap. Natalie Bennett, Leader of the Green Party spoke in Didcot this week. There was a healthy debate about housing and policy – one that we wont rehearse here (this is an campaign after all not a soap box). Our community has again shown its determination to engage in the politics of development. To do something so that something does not get done to them. As of February 10th an impressive 112 objections have been posted in this latest round of consultation. This entry was posted in Uncategorised on 10th February 2016 by Mind the Green Gap. GARDEN TOWN OR GARDEN DUMP? This is the choice that faces SODC. They have sold everyone the ‘vision’. Now they have to deliver. 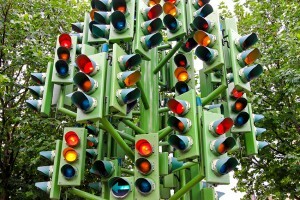 The decision makers can’t say that they haven’t been given good advice. This entry was posted in Uncategorised on 2nd February 2016 by Mind the Green Gap.